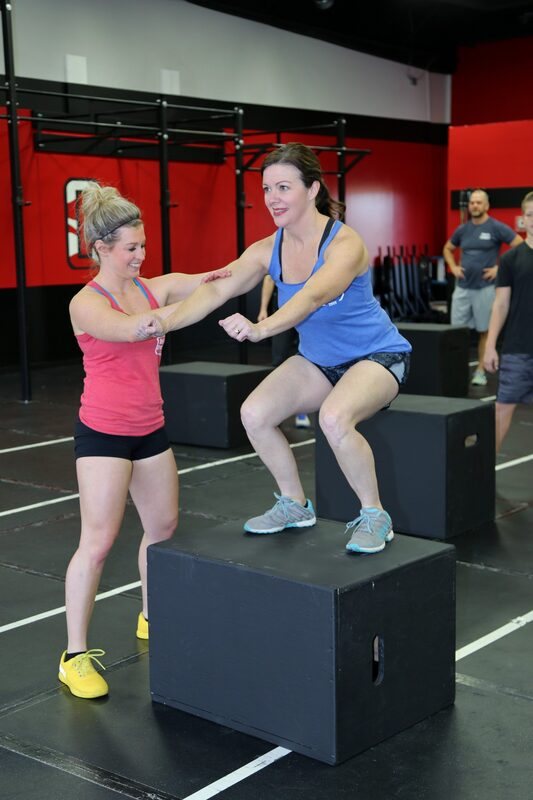 DeSoto CrossFit provides personal training in Southaven, MS, helping you build habits you’ll keep for life. After all, becoming a different person means doing things with which you may not be comfortable at first. Your path to self-betterment starts with a N-Sweat Intro session: what are your goals, what are you already doing right, and how can we help you succeed? Key to the perfection of technique and effective scaling of workouts is the Coach. DeSoto CrossFit Trainers love coaching, and they are passionate about helping people become the best version of themselves.